Fencing North West can fold a wide variety of standard and custom flashings to suit your requirements. 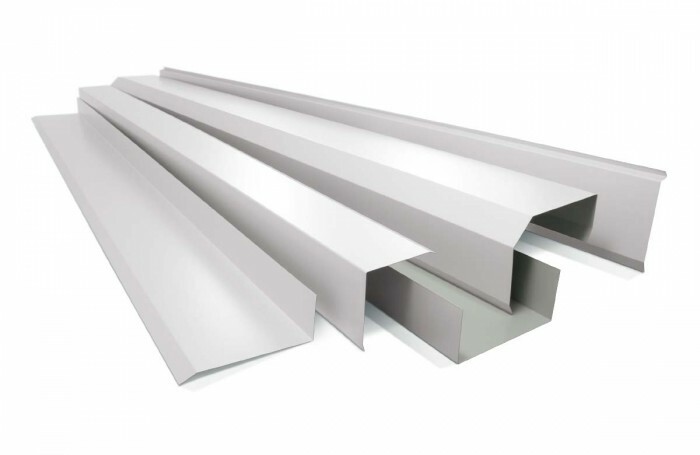 Our flashings are available in aluminium, pre-painted steel, zinc/al, copper and stainless steel. You can select from any thickness that ranges between 0.55mm-4.0mm.